Hertha BSC visitors driving to the stadium are asked to use the parking lot P05 (Trakehner Allee), which offers wheelchair accessible parking. You will only receive a vehicle access permit if you can present a severely handicapped pass. Please be aware of the limited availability. 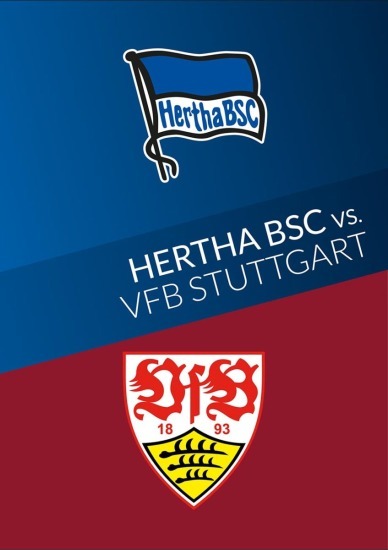 For more information please visit the Hertha BSC website www.herthabsc.de or send an e-mail to sonderkarten@herthabsc.de. Modified pocket regulation: In the Olympiastadion Berlin, bags must have a size smaller than a normal A4 sheet (297mm x 210mm) with a maximum depth of 15 cm. 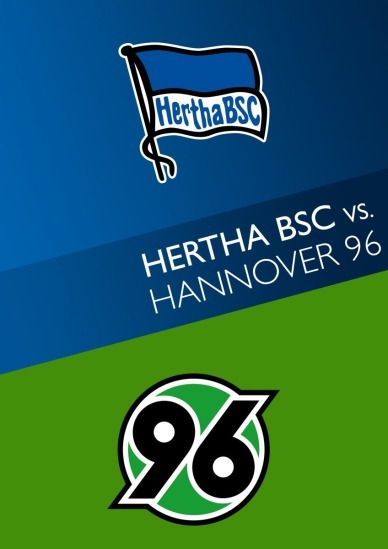 Further information can be found on the Hertha BSC website. 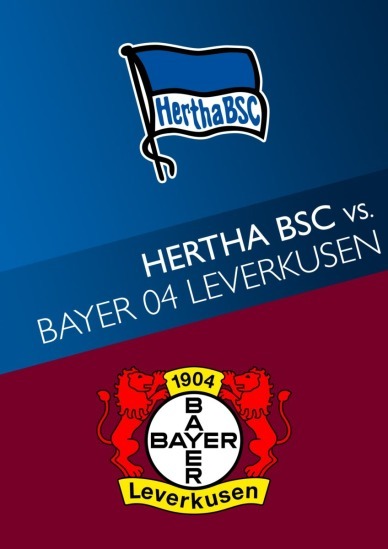 Accreditations are only available through the Hertha BSC Berlin press office. 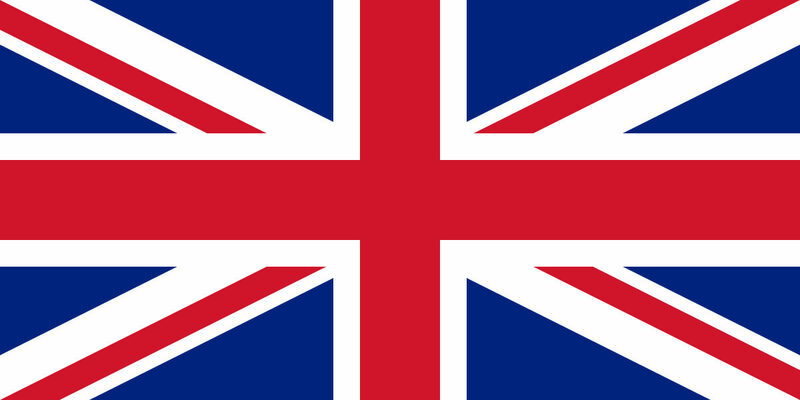 Please send a fax to Ms. Bork at (+49) (0) 30 300 928 94 noting the name of your communication medium, the exact date or game you wish to attend as well as the areas that you wish to be granted access to (press stand, press conference room, stadium infield, mixed-zone). Your inquiry will be dealt with immediately. Please also include your contact information for potential further inquiries and copies of your press card. If there are further questions please contact Jessica Bork via mail jessica.bork(at)herthabsc(dot)de , phone + 49 (0)30/30092830. 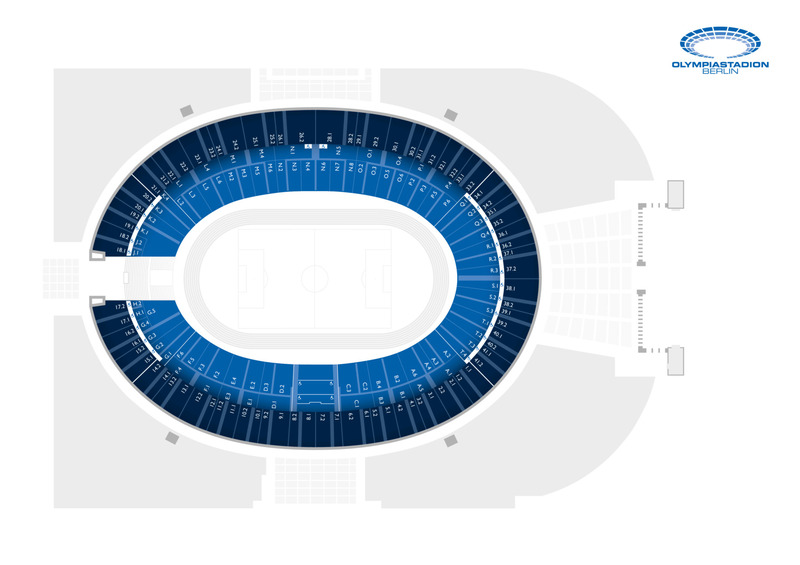 With the beginning of the presale you can get tickets at the Hertha Berlin Fanshop at the Olympiastadion Berlin.